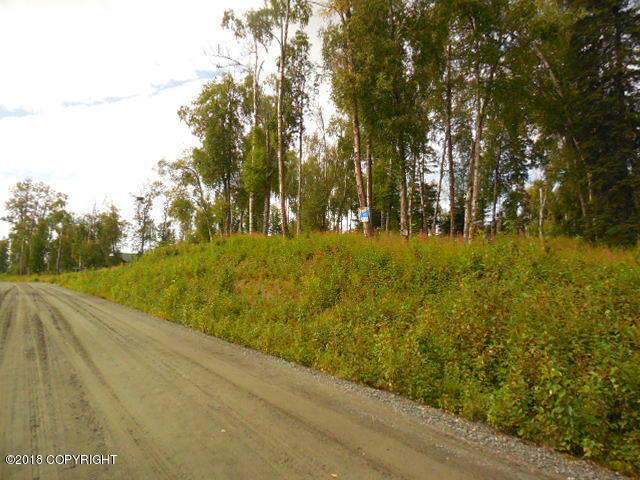 L12 Authentic Road Soldotna, AK. 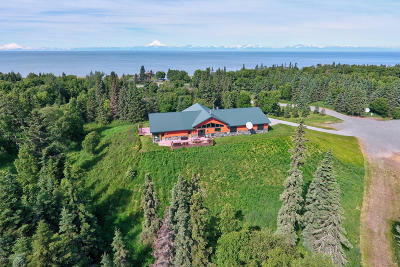 | MLS# 18-14541 | Febra Hensley, with Jack White Real Estate, selling properties for YOU in the greater Kenai and Soldotna areas. 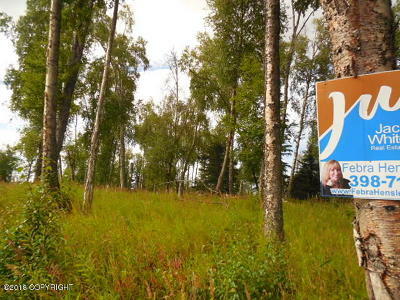 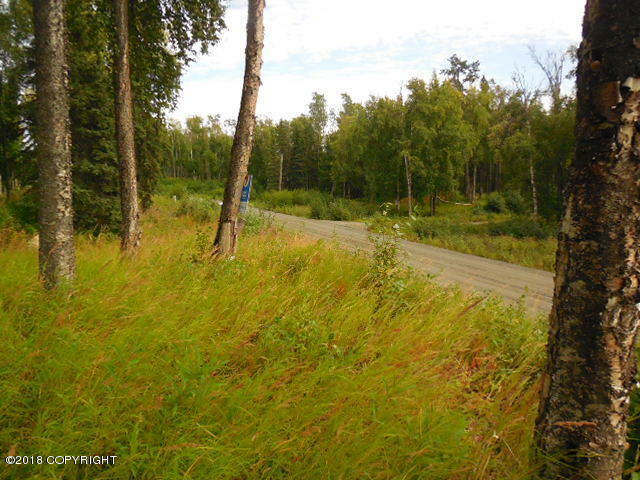 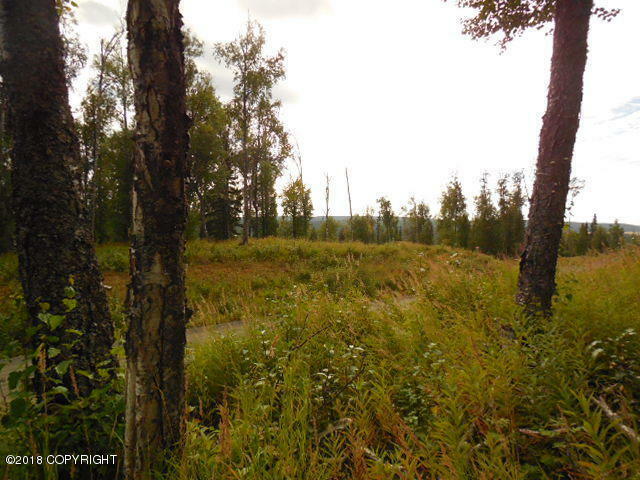 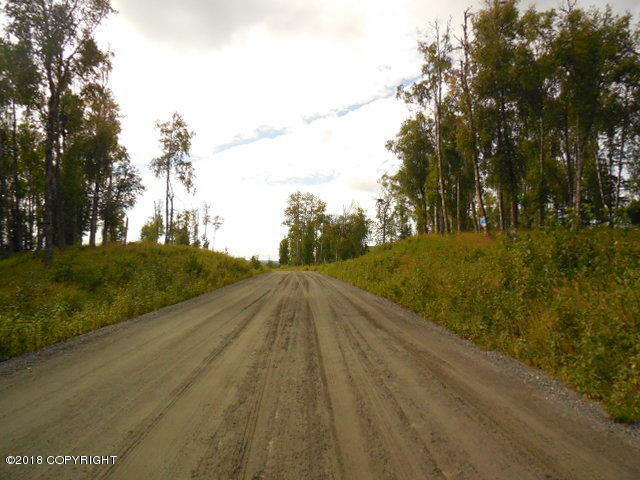 GORGEOUS LOT in PRESTIGIOUS NEIGHBORHOOD just minutes from Soldotna in Tulchina Pointe Estates. 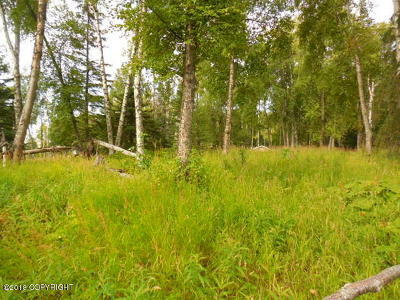 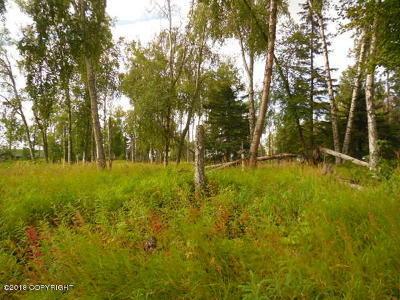 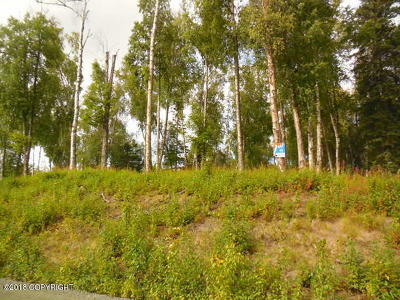 Nice Birch trees on 1 Acre lot with rolling hills, partial Mountain Views,and all utilities adj to the lot. 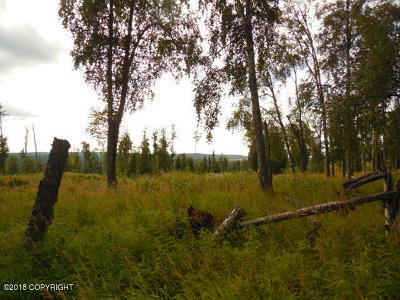 PERFECT for Your DREAM HOME!! 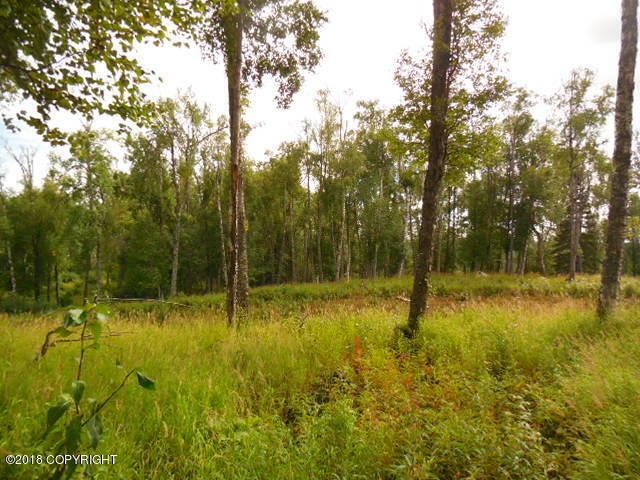 And Priced UNDER Borough Assessed Value!